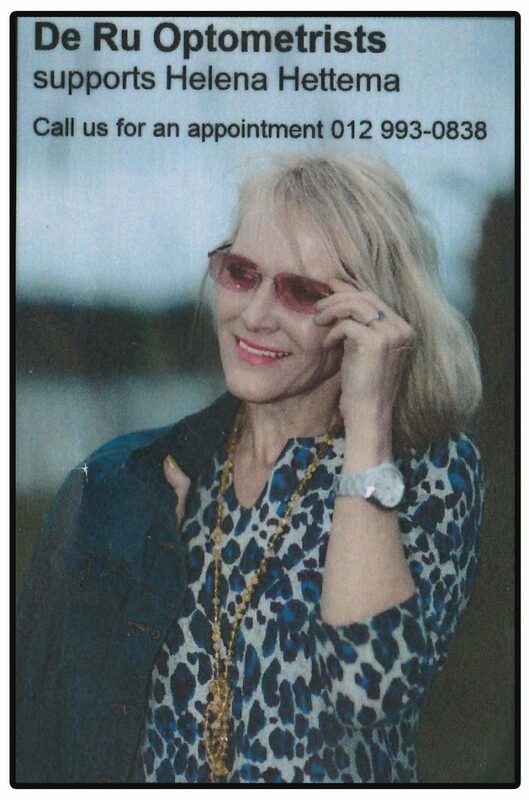 Helena is proud to announce that she is sponsored and is one of the faces of the Scientific Results- Driven and proudly South African skincare range, Skinergy. 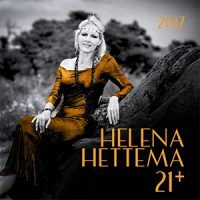 Award-winning cabaret artist, singer, songwriter and actress, Helena Hettema launches her new album “21 plus (2017)” on stage, at the Atterbury Theatre. This is a CD I have always wanted to make. Since the age of six I have been entranced by Piaf’s music and at the age of 18 wrote for her. contained in a fragile sparrow shell. You transcended earth every time you solar-plexus sang. “My dear, what you create is mystery …” made me decide it was time at last for a “pure” Piaf CD. I have used South Africa’s top studio performance musicians from classical to light music and given this European genre a “kwela” feel on some numbers with the renowned Soweto String Quartet and a truly South African feel with Nico Blom’s “konsertina”. At the same time, I have kept a French atmosphere with the brilliant musicianship of Sergio Zampolli on piano accordion and the polished strings distinctively arranged by Alwyn van Heerden, whose inimitable piano playing can also be heard. The superb drums of Rob Watson and the distinctive sound of Concord Nkabinde and Denny Lalouette on bass guitar is also featured. 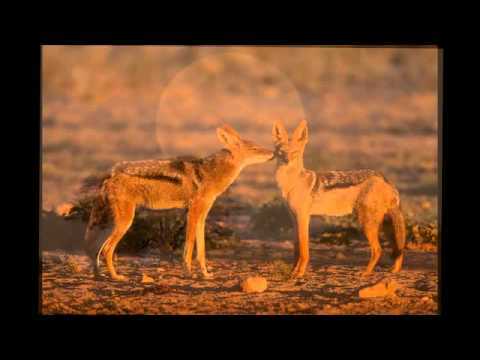 Finally, Riek Barnard added his own flavour on guitar and as always, Cesar d’Almeida inspired this ninth CD with him at the helm with distinctive mixture of genres and sound. After completing Spirit of Piaf, we realised that there was room for another: the songs of the great French legends – Aznavour’ s well-loved She, Francoise Hardy’s hit song, Ton meilleur ami, the timeless Les moulins de mon coeur (Windmills of my mind) and Brel’s profound, Ne me quitte pas (If you go away) and Seasons in the Sun. This second CD – the French legends has a modern but laid back feel featuring the masterful guitar of Willem Fourie and Graham Currie’s double bass, reminiscent of Paris – the cobbled streets of Montmartre glimmering softly in the light of street lanterns, the Seine and its many bridges, steaming coffee and the Arc de Triomphe. This double album is truly a tour de force of French songs distinctively captured by Junior Botha’s off-beat arrangements. 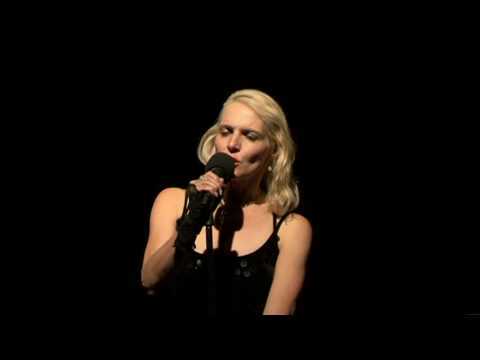 Vocals on duets: Michel Vincent and Helena Hettema : La Mer, L’ete Indien, Les moulins de mon Coeur, Suzanne, She. 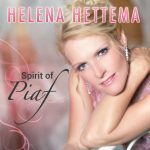 Copyright © 2019 Helena Hettema - Helena Hettema, actress, singer, established and award-winning cabaret artist, songwriter and voiceover artist.